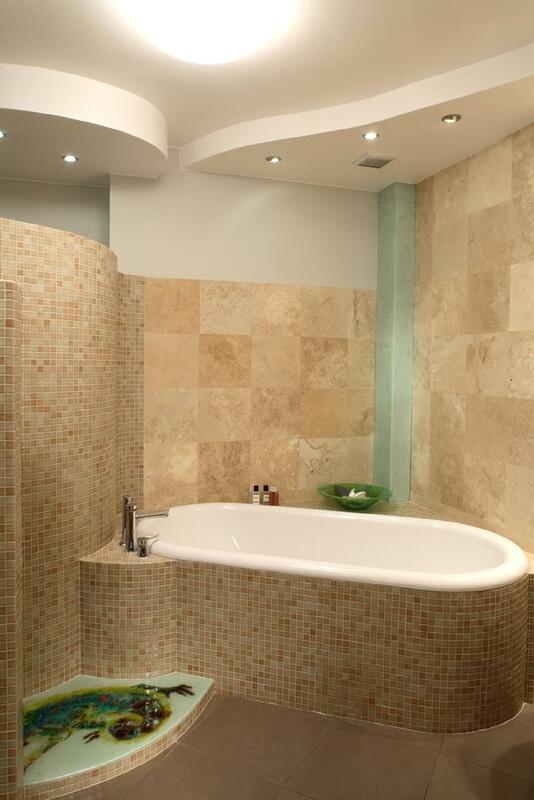 At Tile & Stone Creations, Inc. we are dedicated to our quality craftsmanship and exceptional customer service. 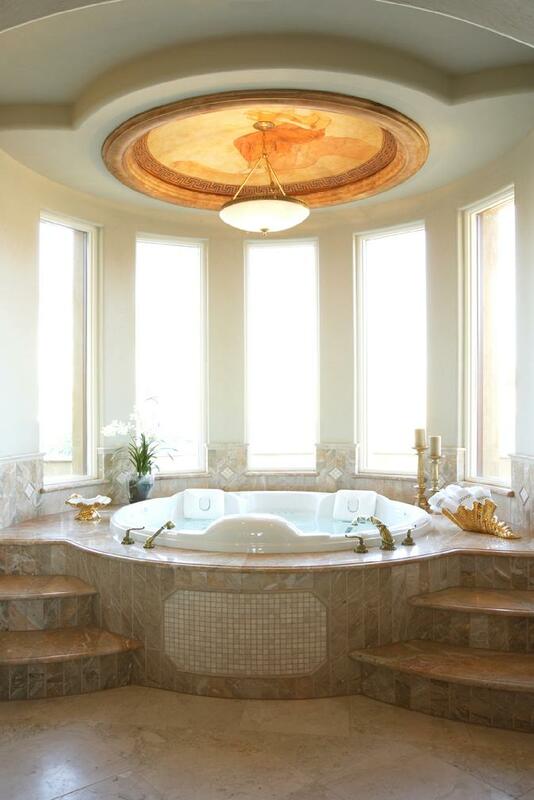 Everything from a simple bathroom remodel to the most extensive high end custom home. 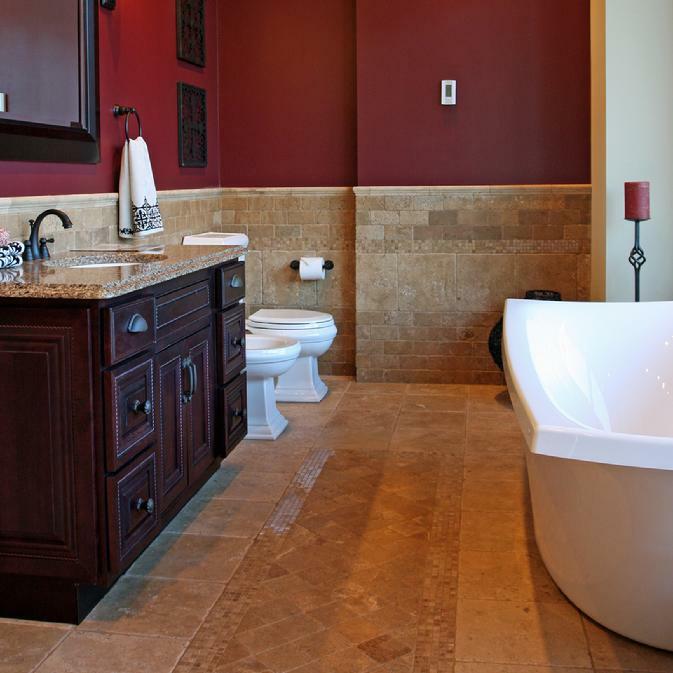 Pride and commitment is what makes Tile & Stone Creations your #1 choice! Experts in all aspects of the trade, from ceramic and porcelain, to the most desirable materials such as glass mosiacs, granite, marble and all other types of natural stones. Cold feet? We're your heated flooring specialist.